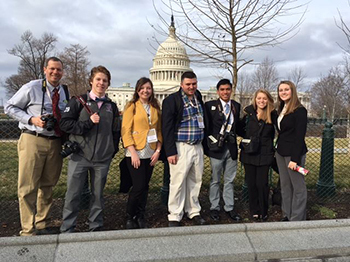 Franklin Pierce University lead a student media team from the New Hampshire Student Media Association to Washington, D.C. to cover the U.S. Presidential Inauguration in January, thanks to the New Hampshire Charitable Foundation (NHCF). 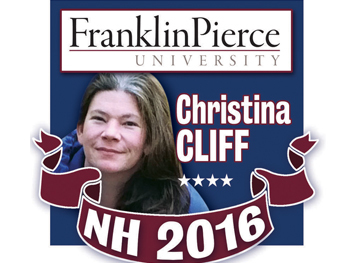 Franklin Pierce University is proud to announce that it has been chosen by the Jaffrey Chamber of Commerce as the organization's 2016 "Non-Profit of the Year." 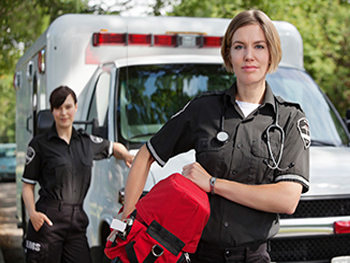 Franklin Pierce University, a leader in healthcare education, announced today the launch of a new online Emergency Medical Services (EMS) program uniquely designed for the needs of working professionals. 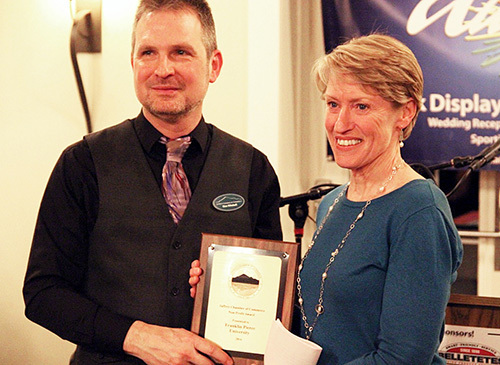 Kathleen Dougherty, Alan B. Schulte, Forbes Farmer, Jacques Veilleux, Robert Goodby Donna Decker, Rosemary Nichols were honored by the Student Government Association (SGA) for their service. 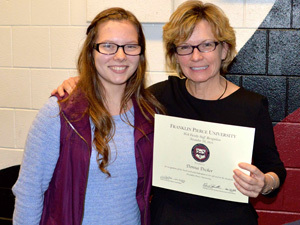 This film, produced by Jasmyne Fogle '17, captures this literary trek in all of its arduous glory. 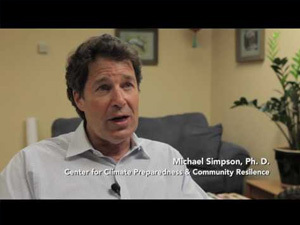 A new documentary film produced by Franklin Pierce University's Monadnock Institute of Nature, Place and Culture, called "From Hurricane to Climate Change," will be presented at 7 p.m. on Tuesday, Dec. 6 at the Colonial Theatre on Main Street in Keene. 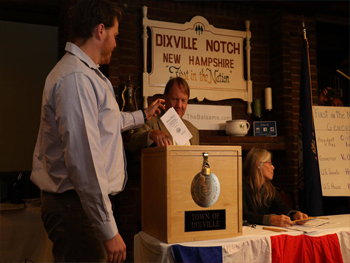 Since 1960, the residents of the of Dixville Notch have come together to place their vote for the president of United States just minutes after the clock strikes midnight. 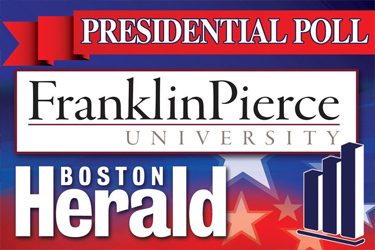 Franklin Pierce University professor Frank Cohen analyzes the results from the most recent Franklin Pierce/Boston Herald Poll. Democrat Hillary Clinton maintains her slim lead over Republican Donald Trump with just days remaining in the presidential campaign. 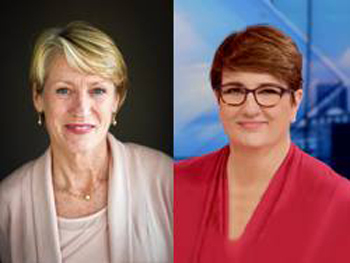 President Kim Mooney on "The Take with Sue O'Connell"
President Kim Mooney recently appeared on "The Take" with NECN's Sue O'Connell, discussing what make Franklin Pierce University special, and how the 2016 election presents a learning opportunity for students. 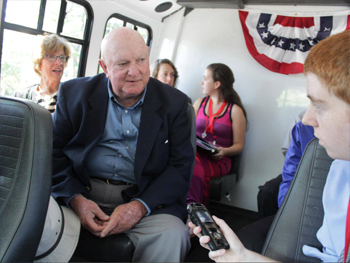 "Civility is not just speaking out and being candid, it goes beyond that," said Marlin Fitzwater. 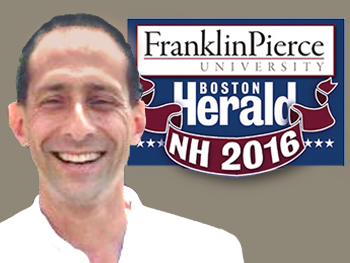 "Public discussion is a good way to solve problems."